Radiator cap for massey harris: 101 jr, 101 sr, 102 jr, 102 sr, 30, 33, 333, 333k, 33k, 44, 44-6, 444, 444k, 44k, 44 special, 55, 555, 555k, 55k. Radiator Cap For Massey Harris: 101 jr, 101 sr, 102 jr, 102 sr, 30, 33, 333, 333k, 33k, 44, 44-6, 444, 444k, 44k, 44 special, 55, 555, 555k, 55k. 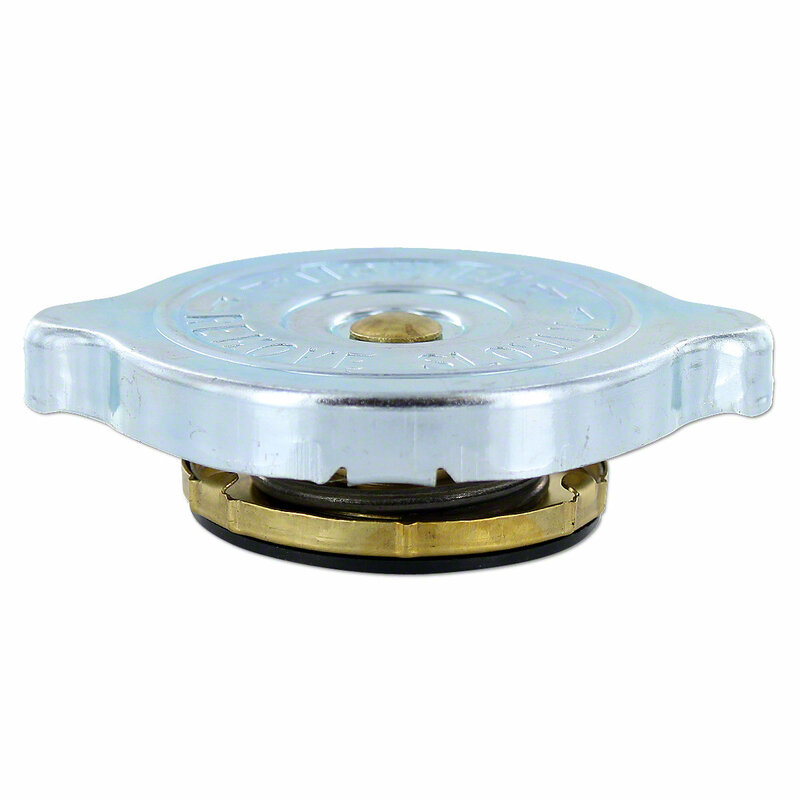 For Pressurized Systems With 7PSI Caps.